Welcome home! 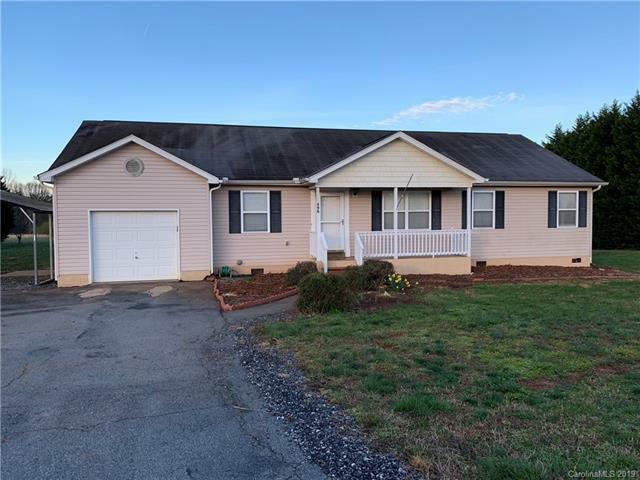 This home features 3 bedrooms plus a bonus/office space and is in a quiet East Iredell location. Dine in kitchen with bay window. 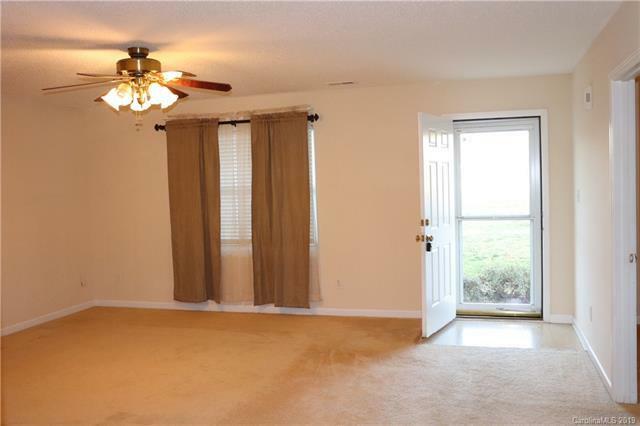 The 4th room/flex space off of the living room would be ideal for an office or play room. 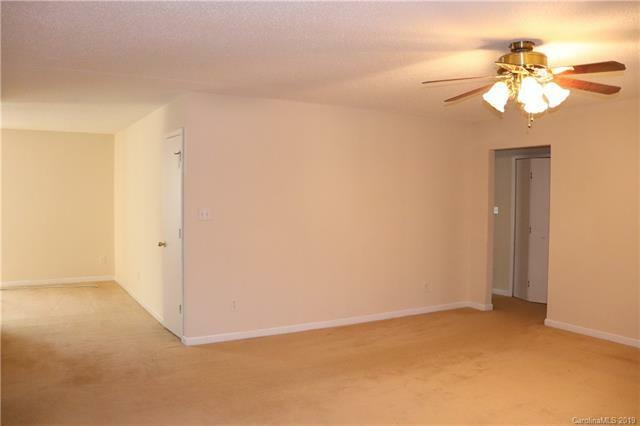 Spacious master suite with large walk-in closet. Ample storage throughout. Covered rear porch overlooks the large, level yard. 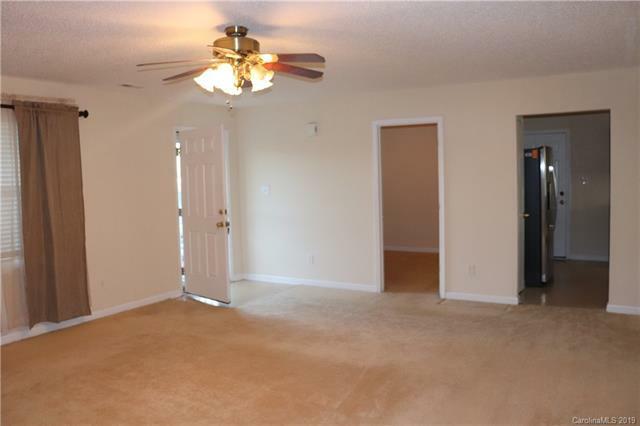 2 car detached carport in addition to the attached garage. Refrigerator and washing machine remain.